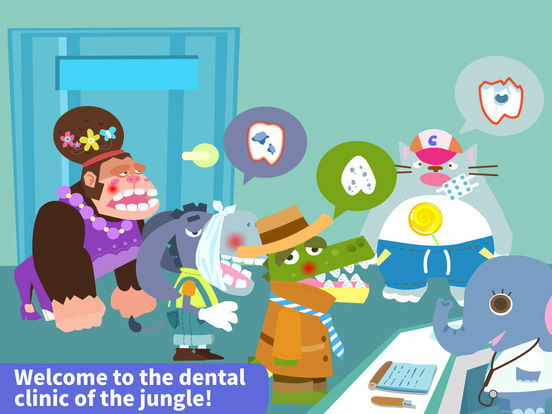 Welcome to Dr. Jungle’s dental clinic, the clinic of the jungle! All these amazing and wild animals have something in common: Dental problems! 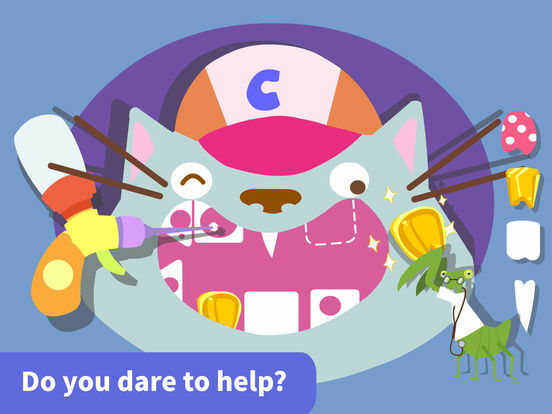 Do you dare to help? 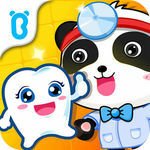 Become the best animal dentist ever with this game for kids! 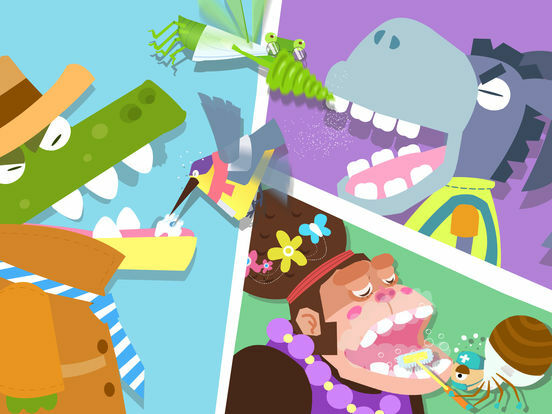 Tooth decay or cavities, tooth erosion, unattractive smile... Monkeys, crocodiles, mouses and so much fun in this game for children! You are the boss! 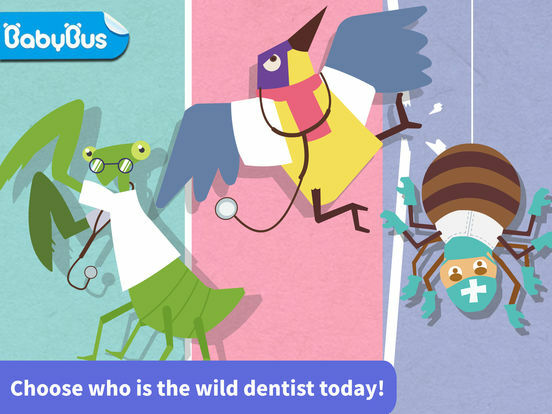 You choose who is the dentist today! Maybe Dr. Mantis Jungle is good choice! Perhaps Dr. Spider Jungle could help! Of course Dr. Hummingbird is a great option too! You decide! You rule! Play Dr. 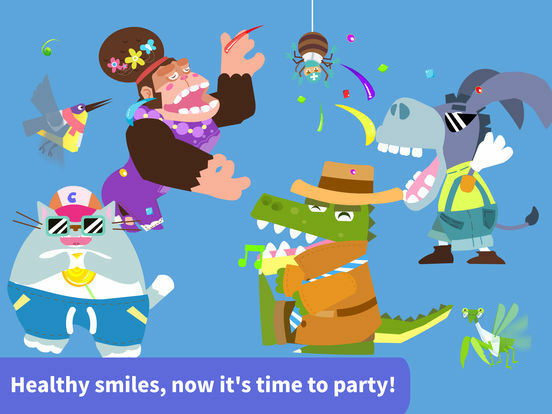 Jungle, Animal Dentistry, and learn how important a happy smile is! One of the things that you’ll instantly enjoy is the polished and surprisingly streamlined cartoony visuals and animations which are instantly appealing for kids, along with the great soundtrack.